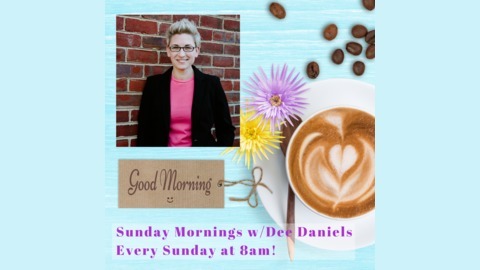 Hosted by B101.5 personality Dee Daniels, Sunday Mornings is designed to inform, educate, and empower. Guests share insights and knowledge on subjects ranging from family, work, health, relationships, finance, raising kids and more. 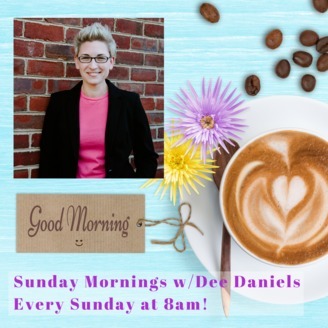 The show airs on B101.5 every Sunday at 8am, powered by Mary Washington Healthcare. March 24 - Are You Having Brain Overload?